Bad decisions make a great story. 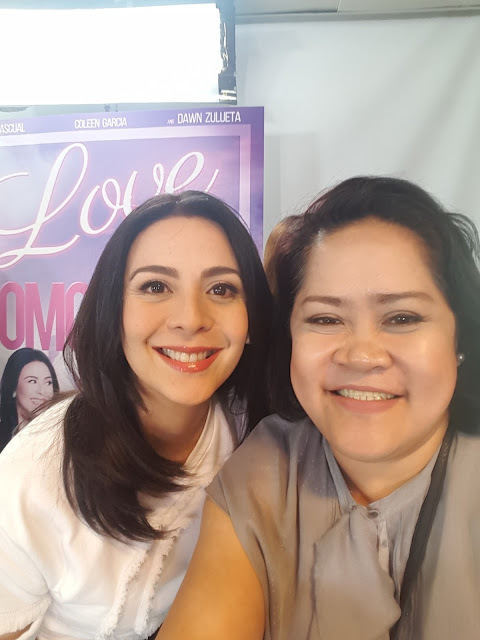 I joined Star Cinema's Love Me Tomorrow bloggers conference today starring Piolo Pascual, Coleen Garcia, Dawn Zulueta and one of the writers G3 San Diego. 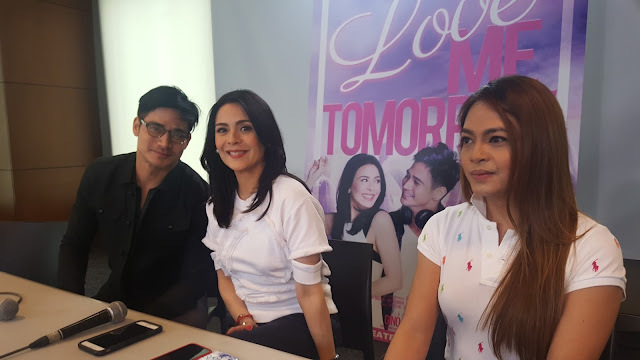 Directed by Gino M. Santos, Love Me Tomorrow narrates the story of JC(Piolo) a happy-go-lucky DJ, Christy(Dawn), a widow ready for the next adventure and Janine(Coleen), the lost soul millenial. 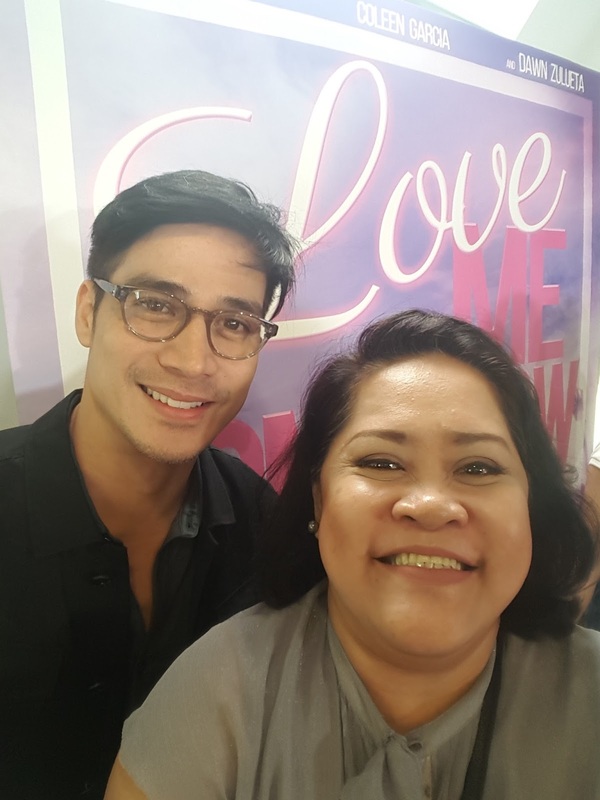 While it was hard for me to imagine another bad boy role for Papa P after The Breakup Playlist, he confirmed that I will not like JC, his role in Love Me Tomorrow. Forever young Ms Dawn was so grateful playing a role far from she always play on TV and the big screen. She loves and enjoys her age playing roles like this although at times she contemplates how her own children will react. Coleen felt success working with Papa P and considered it as one of her ticked bucket list aside from skydiving. G3 San Diego, the writer with Jeff Stelton shared excitement how the moviegoers will receive Love Me Tomorrow starting May 25. I am also excited to watch the Titas of Manila played by Carmi Martin Marnie and Ana Abad Santos. Visit www.starcinema.com.ph and https://www.facebook.com/starcinema and follow @starcinema on Twitter and Instagram for more updates.